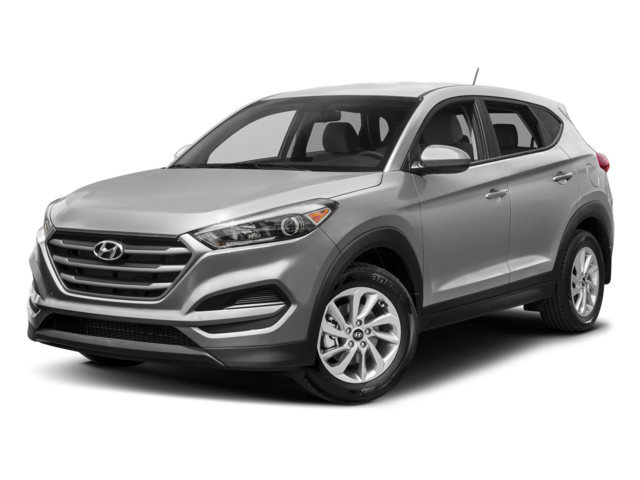 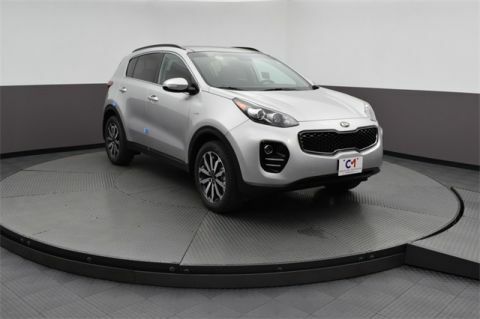 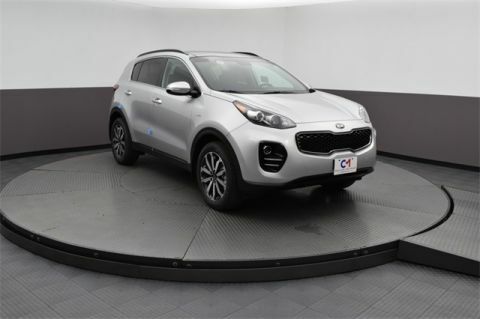 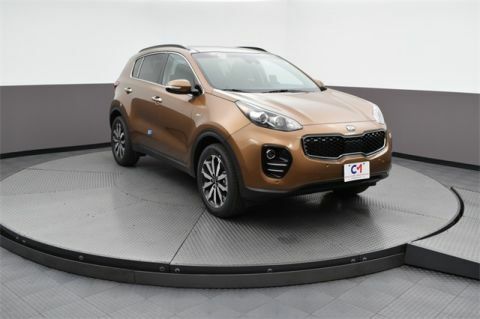 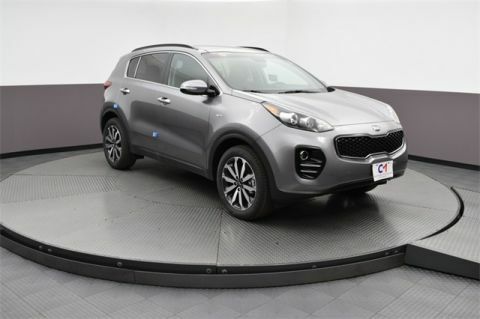 Learn more about the 2018 Kia Sportage technology features and other specs, then come by Commonwealth Kia in Lawrence, MA to test drive the Sportage. 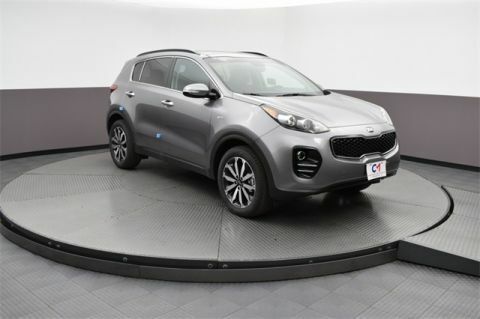 What Does the New Kia Soul Have to Offer? 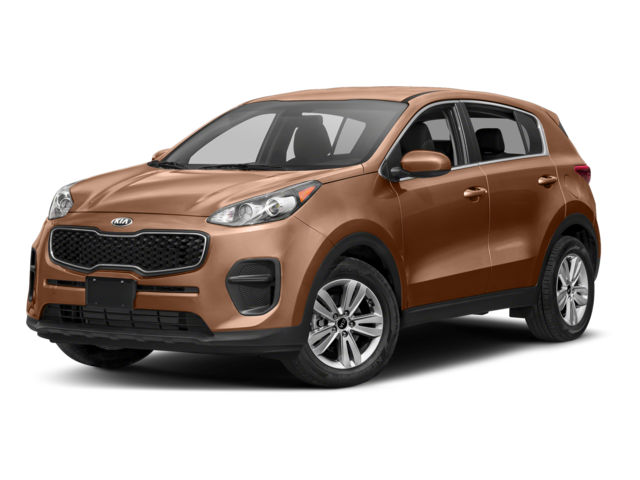 What is Kia Bluetooth® System Auto Connect?